Footwear designer, Jayda Hany, started off aspiring to be a womenswear designer, but her aspirations changed while studying architectural engineering The American University in Cairo. 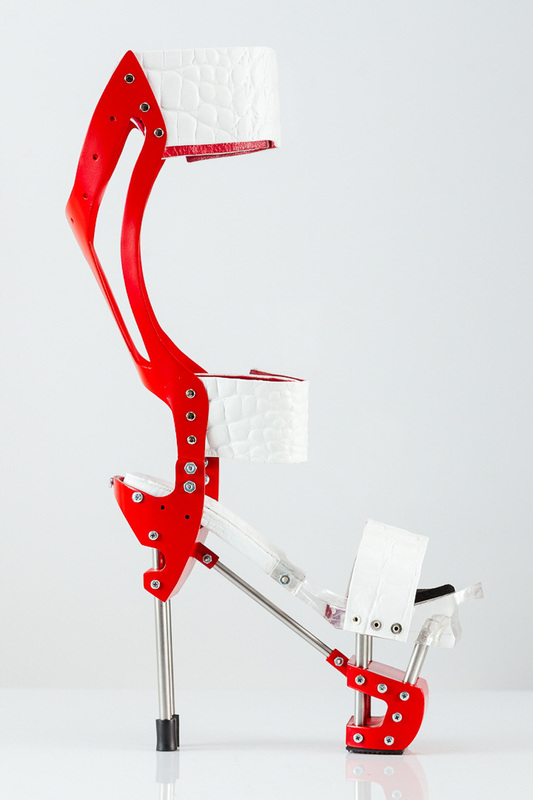 It was in school that she started to realize the close connection between footwear design and architecture – she had, “always viewed the shoe as a moveable, small-scaled structure.” After finishing at the American University in Cairo, she went on to study footwear design at the London College of Fashion. 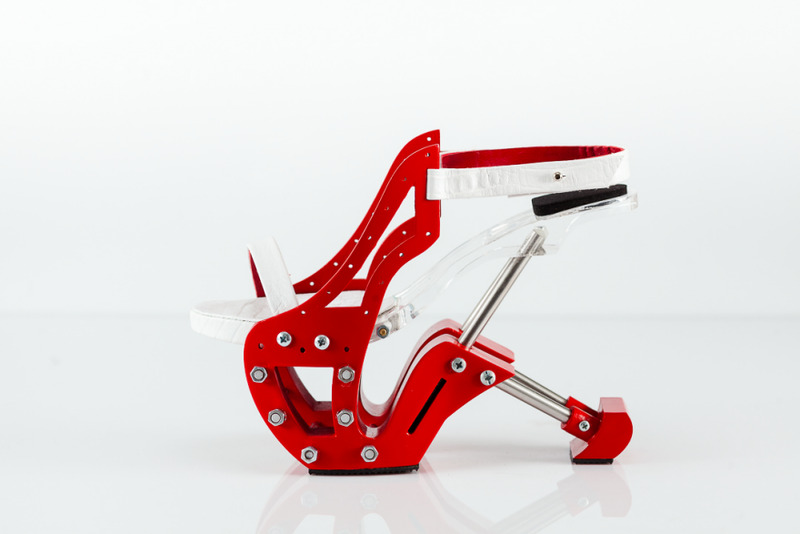 The transition from architectural engineering to footwear design was a big one, but she quickly noticed similarities between the two design processes, “I realized that footwear design and architectural/structural design are exactly the same regarding the design process – the research, the detailing, etc. 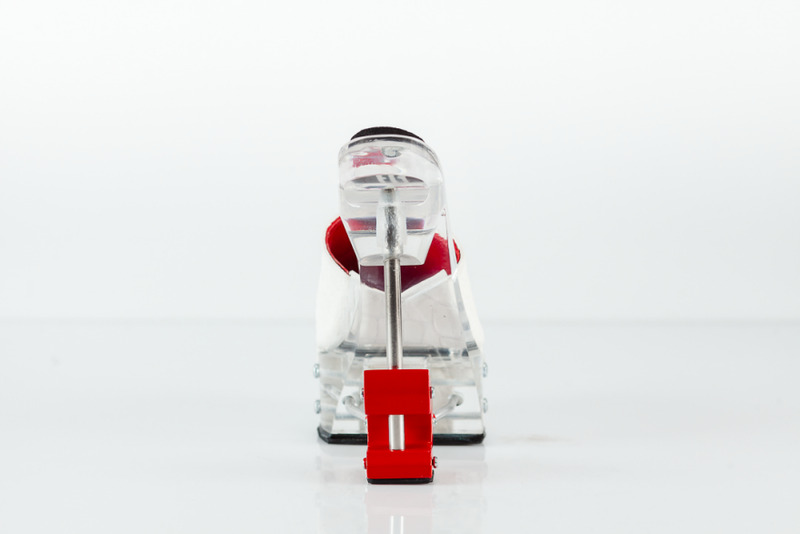 The only difference would be the scale.” Hany’s Connector collection points out something we often forget about shoes – their main function is to hold our weight. 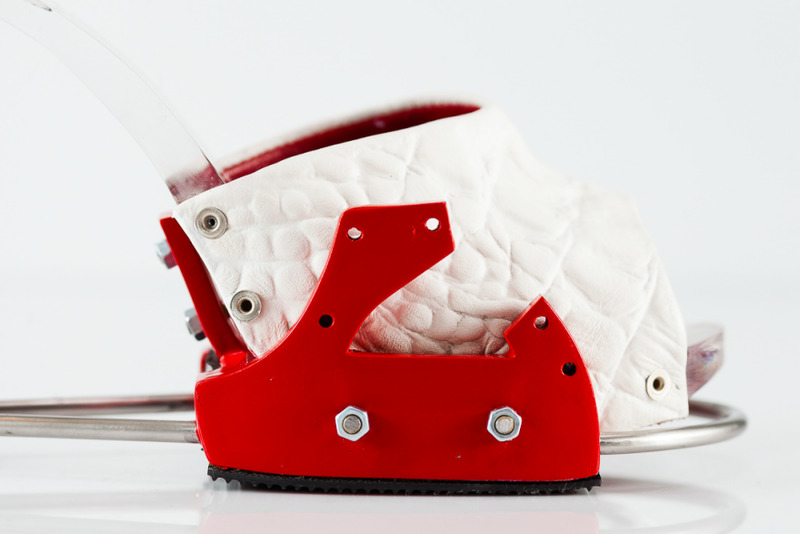 Her use of non-glamorous screws, rivets and 3D printed plastics screams, “this is how I was made” to the wearer. 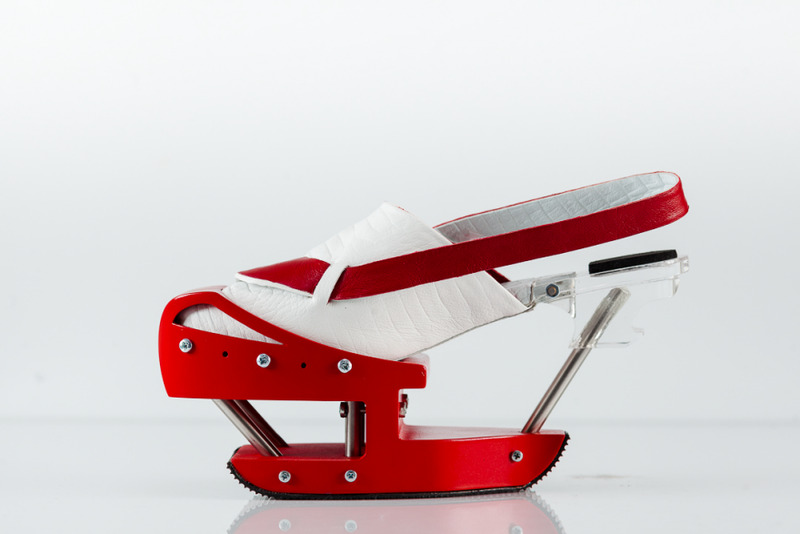 Highlighting the making process in a final design is something not often seen in the footwear realm, so this in-your-face take on the subject is refreshing. And the shoes are even attractive! “Connector is inspired by the Truss structural system, which is a cross-braced system consisting of a joint that connects truss members repetitively. 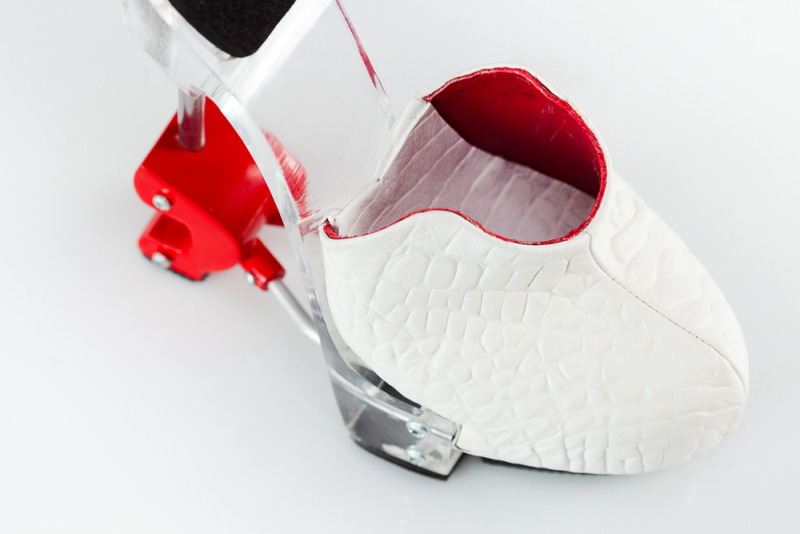 All of the red pieces in the shoes represent the joint – they are 3D printed in order to have ultimate accuracy. The joints are then reinforced with stainless steel rods that utilize tensile and compressive forces to bear the weight—just like a Truss would do in a building – to achieve maximum durability. 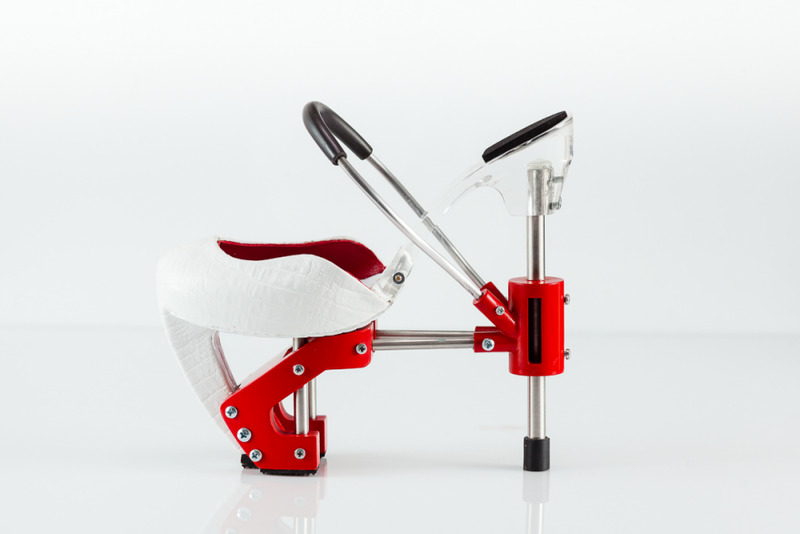 I used clear acrylic platforms that are cut on a CNC machine to achieve transparency, so the user can view how the shoe is composed. I intentionally used non decorative screws and rivets to emphasize the functionality and industrial look of the collection.” Don’t forget to check more most expensive shoes.